UK-based DREWXHILL, formerly known as Drew Hill, is a producer-vocalist duo that blend RnB with ambient sounds. Following the success of their Solitude EP, released last year via Born Electric, they are kicking off the new year with highly addictive new tune “You Won’t Leave My Head”. 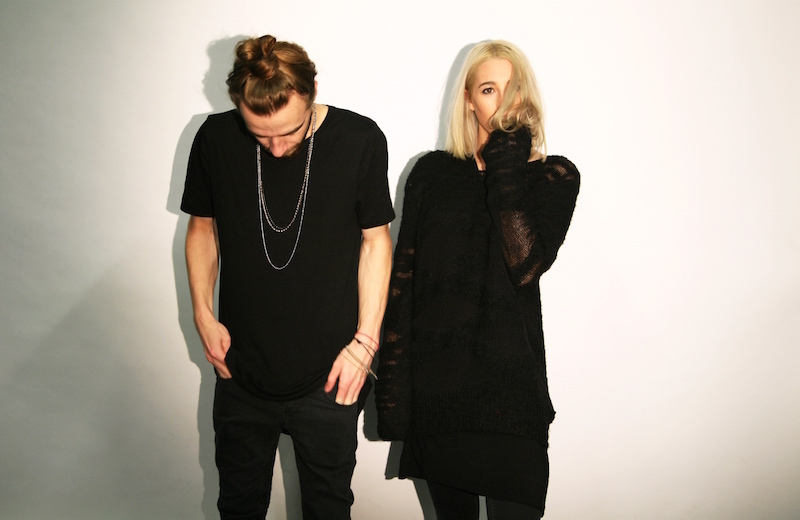 The track perfectly resonates with the duo’s RnB-inspired blend of punchy house and sophisticated vocals – a combination that sets the pair aside with a unique song writing dynamic. With a new EP to be announced soon, Drew Hill are ready to make their mark as one the year’s biggest breakthrough artists.